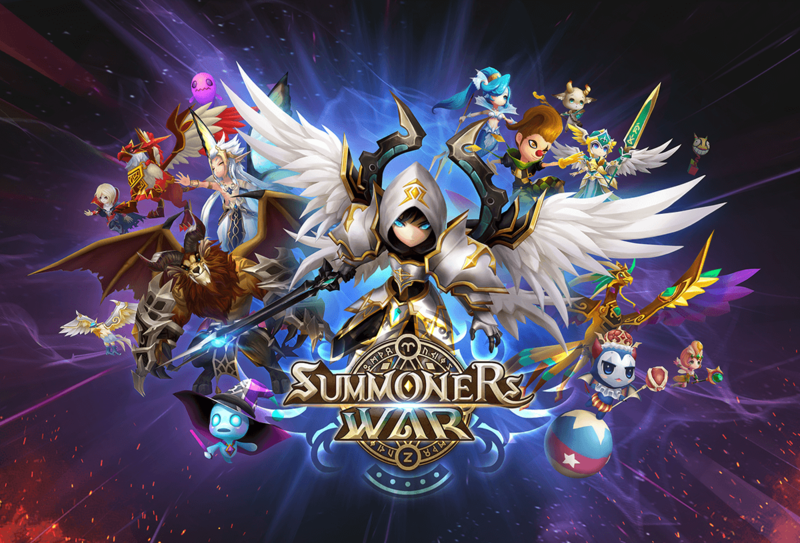 Com2uS (CEO James Song) announced that its global RPG game, Summoners War: Sky Arena (hereafter Summoners War), surpassed 100 million downloads worldwide. Summoners War, which started its global service in 2014, has once again proven its worldwide popularity by reaching 100 million downloads. It has set up a standard of global service with a one-build service and achieved this monumental goal. The even distribution of downloads by continent shows the worldwide popularity of Summoners War. 50% of total downloads come from western markets, of which 17% are from Europe and 33% from Americas and Oceania. The other half come from Asia, including big markets such as South Korea, China, Japan, and other regions. These numbers tell us that Summoners War is played by users around the globe, making it the best global RPG. Summoners War has placed 1st in 74 countries for the App Store and in 20 countries for the Google Play Store since the game was launched. Moreover, the game has placed 1st in the category “RPG sales” in the Apple App Store in 116 countries and Google Play Store in 96 countries. Com2uS plans to release a short animated film based on the Summoners War IP (intellectual property) to celebrate Summoners War’s 100 million downloads by collaborating with a global partner, Skybound Entertainment (known for The Walking Dead TV Series, The Long Dark console game). “Summoners War has achieved a long-running success. The game provides a stable service with constant updates and events. We will continue to play an active part in the global market and will continue to try and prove our global brand power,” states Com2uS.